The Coolest Party in Waco is a Snow Party! Mr. Cool Snow Parties is Waco’s premier snow party service provider. We provide snow delivery all year round to the location you need, when you need it. Many of our snow party clients are for corporate events, church picnics, weddings, and much more. Searching for birthday party ideas for kids? Have a Waco Snow Party! Mr. Cool Snow Parties creates a winter wonderland at your home or event. We have been producing snow parties for the central north Texas area since the 1960s – so our experience and knowledge in Waco can’t be beat. If you’re interested in snow slides or just high-quality powdered snow for building snowmen and for snowball fights, Mr. Cool Snow Parties has your party covered. 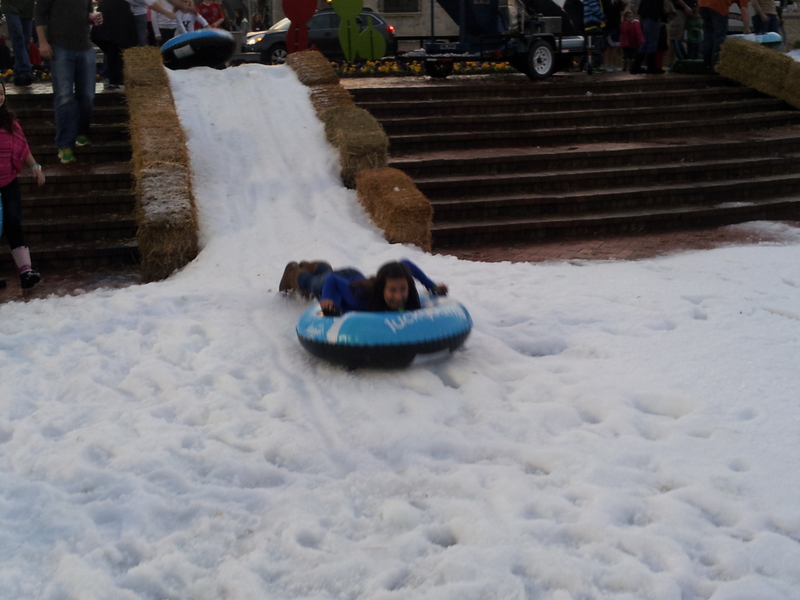 You can have snow in summer, winter, or anytime of the year with a snow party in Waco! Mr. Cool Snow Parties is a proud member of the International Package Ice Association and has an A+ rating with the Better Business Bureau. Contact us today at 254.799.4111 and we will take it from there. We travel to all areas of Waco, TX.